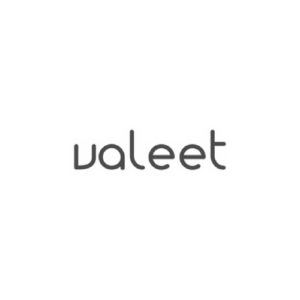 Valeet is a unique solution that allows users to drive their own cars straight to a terminal, reducing the friction right at the beginning of a trip. Travelers can use our mobile apps (iOS & Android) or web app to book a valet with just a few clicks. When a user arrives at the airport, one of our drivers will be waiting, curbside, to pick up the car and securely take it to one of our parking lots. When that user returns, their car will be waiting for them, curbside as well. Si estás interesado en esta startup y te gustaría conocer más sobre el crecimiento, inversión, etc de Valeet, escríbenos a info@hubmovilidadconectada.com y nos pondremos en contacto contigo.